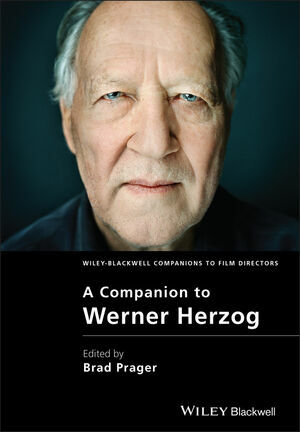 A Companion to Werner Herzog showcases over two dozen original scholarly essays examining nearly five decades of filmmaking by one of the most acclaimed and innovative figures in world cinema. Brad Prager is Associate Professor of German and an active member of the Program in Film Studies at the University of Missouri. He has authored two monographs: Aesthetic Vision and German Romanticism: Writing Images (2007) and The Cinema of Werner Herzog: Aesthetic Ecstasy and Truth (2007). His articles have appeared in New German Critique, Studies in Documentary Film, Art History, and in the Modern Language Review. Most recently he has co-edited the collections The Collapse of the Conventional: German Film and its Politics at the Turn of the Twenty-First Century (2010) and Visualizing the Holocaust: Documents, Aesthetics, Memory (2008).